At Home Veterinary is proud to provide hospice care for your pet. We strive to always make our clients as comfortable as possible with pain management, fluids, and other supportive care. 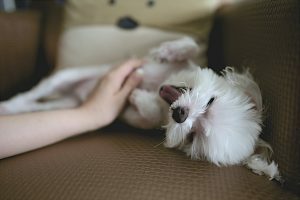 Dr. Leshanski takes great care and consideration for making sure that your pets’ final days are as enjoyable, relaxing, and peaceful as possible. If you have special requests, please let us know and we will be sure to accommodate them. We want to do whatever we can to make the process less difficult. Please contact us today to learn more about our hospice care services.